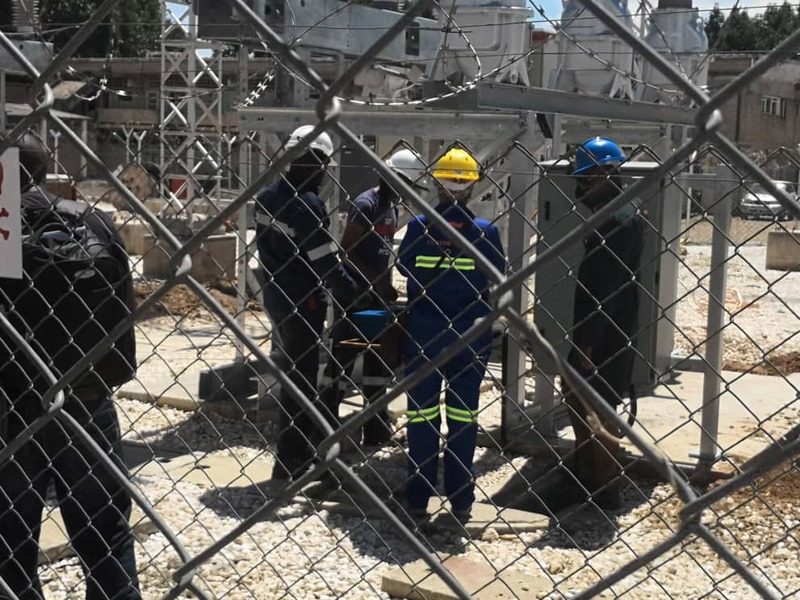 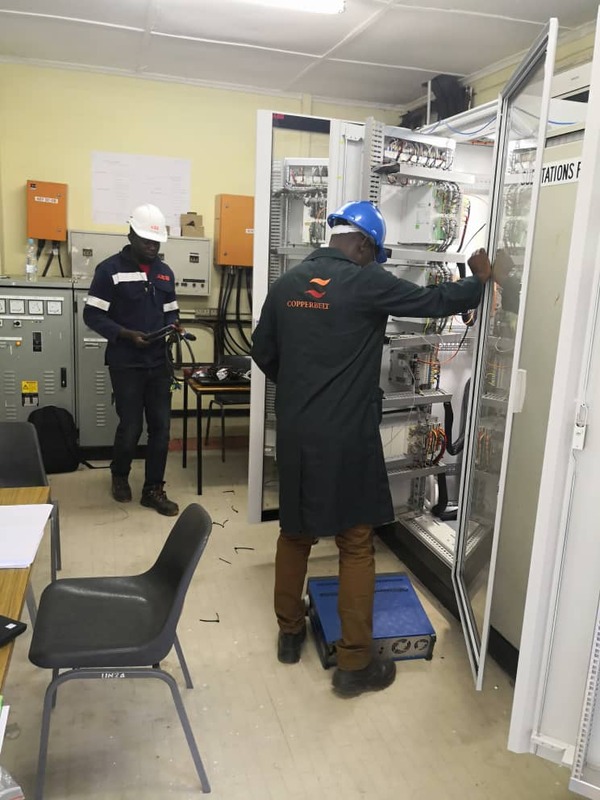 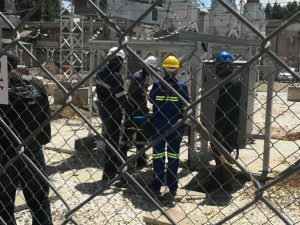 CEC, in collaboration with ABB, a global technology and electrical equipment developer, is upgrading the technology in use by the University of Zambia’s School of Engineering training power system. The power system, designed to provide practical learning in electrical engineering and power system management, was commissioned in 2016. A concept developed and designed by CEC, the power system comprises two substations (11/66kV and 66/3.3kV), 11/3.3kV switchgear room, a short 66kV transmission line, battery and control rooms, and associated civil infrastructure. 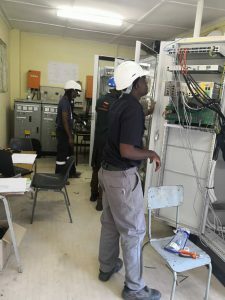 CEC financed and constructed the power system at a cost of USD2,560,000. 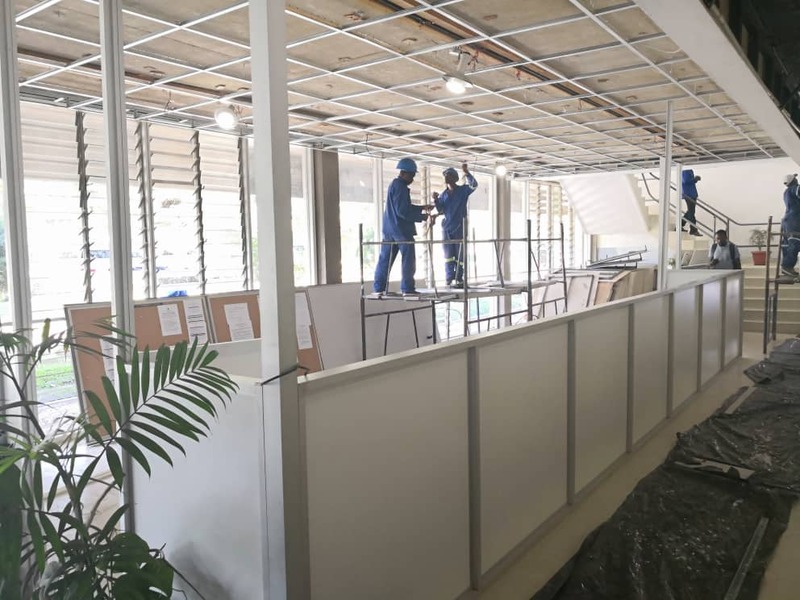 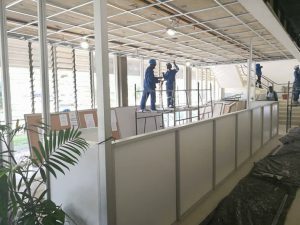 CEC has also invested in the renovation of various facilities within the School of Engineering building to improve the teaching and learning environment.